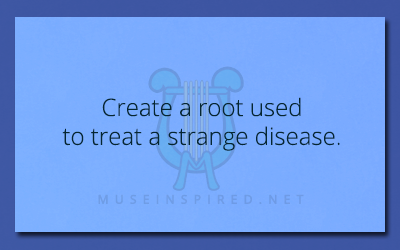 Fabricating Flora – Create a root used to treat a strange disease. Fabricating Flora - Create a flower that has a romantic meaning. Fabricating Flora - Create a plant that grows in ponds. Fabricating Flora - Create a type of grass that gets harvested for decor.